Ditto or AirTame : Which is Better for Screen-Mirroring? Which is Better for Screen-Mirroring: Ditto or AirTame? Screen-mirroring technology is quickly replacing cables and adapters in schools and businesses. Which screen-mirroring solution is right for you? Read our general overview of wireless alternatives to HDMI for a high-level summary of what’s available. This article focuses on the key differences between Ditto and AirTame. Prefer to skip the article and talk to us instead? Ditto is a software-based screen-mirroring solution created for places where people meet and present. It wirelessly connects Mac and Windows users with well-established AirPlay and Cast receivers that are widely used in schools and businesses, such as Apple TV and Chromecast. AirTame is a hardware-based screen-mirroring solution that was initially created to be a home-entertainment device. It wirelessly connects users to a proprietary HDMI hardware receiver and does not work with AirPlay or Cast receivers. Proprietary hardware solutions are often costly because of the design, materials, production and shipping price. These options may also require the ongoing purchase of new models as the trademark owner releases hardware updates and the older models become obsolete and unsupported. In this case, full company- or campus-wide deployments would need to be repeated. Software-based solutions do not present the same challenges, limitations and duplicated efforts. Presenting without substantial lag time is critical to any meeting, lecture or presentation. Connection quality can vary drastically between proprietary hardware and software solutions based on the screen-sending and screen-receiving components. Ditto and AirTame are good examples of this. Ditto wirelessly connects to AirPlay and Cast receivers that have a history of success and reliability in meeting spaces. The popular Apple TV and Chromecast receivers are bound by the quality assurance standards of Apple and Google. Proprietary hardware, such as AirTame, can present increased lag time and higher instances of connection failures that would derail a meeting. The development resources, quality assurance standards and experience of tech giants like Apple and Google compared to a young tech startup can yield notable differences in the finished product. This is especially true for corporate and education environments where scalability and reliability are critical attributes of any technology. Both Ditto and AirTame are unlimited, meaning any number of users can wirelessly display their computer screens to the big screen. Whether it’s an employee, student or guest, everyone has the ability to wirelessly share content the same way. 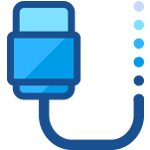 Ditto and AirTame are priced on a per-room basis rather than a per-user basis. This drastically reduces the cost when many people need the ability to screen mirror. Many schools and conference rooms are already equipped with Apple TVs or Chromecasts, which means you could begin screen mirroring with Ditto today. With any hardware device, you’ll need to wait for a shipment to arrive and then manually deploy them across meeting spaces, which could take weeks in total. Don’t already have an Apple TV or Chromecast? 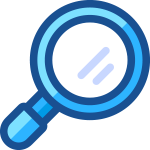 You can quickly add Reflector software to a computer and use that computer as the Ditto receiver. A screen-mirroring setup can provide more than screen mirroring. For instance, pairing an Apple TV receiver with Ditto provides schools and businesses with access to the entire Apple TV App Store. When you’re not using the Apple TV as a screen receiver, it can be used to access educational, logistical or industry-relevant apps. This is ideal for professional development, learning or in-meeting analysis. PRO TIP: Use Calendar for Google Calendar to display meeting times in a conference room, class schedules or upcoming events. NOTE: Apple TV allows users to display KPI dashoards as well. 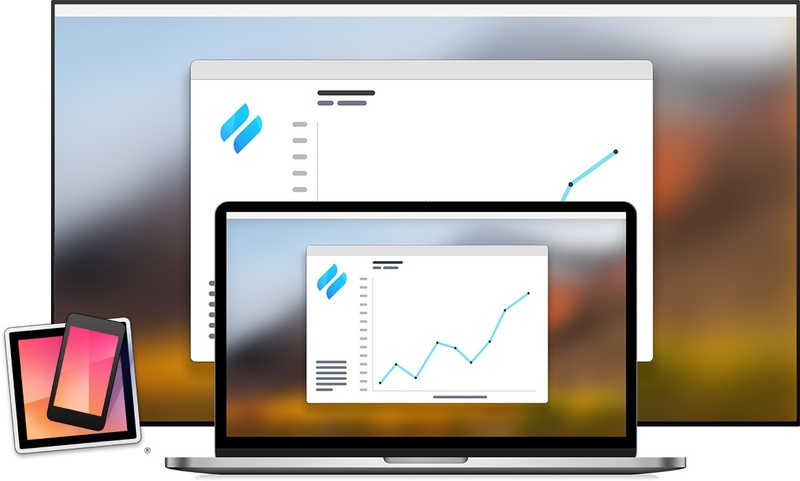 While AirTame does not provide access to Apple TV apps, users can access KPI dashboards and custom images to feature on the display. Both receivers provide additional features, but the Apple TV provides a greater range of business- and education-centric features. 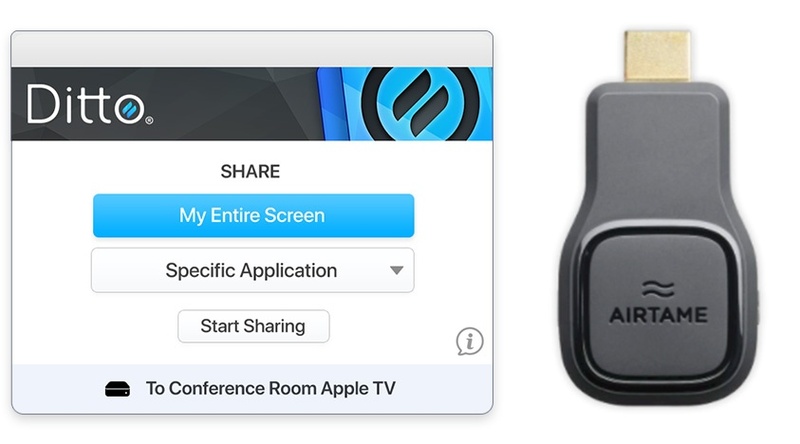 If you’re looking for a robust, proven receiver with access to the App Store, pair the Apple TV with Ditto screen-mirroring software to meet all of your Mac and Window users' screen-mirroring needs. If you’re looking to support a startup with a hardware solution, go with AirTame. Want to discuss your options with our screen-mirroring and device presentation experts?